With a record score, and a great standing position in the final, the 24-year old athlete claimed Italy's second Gold medal. 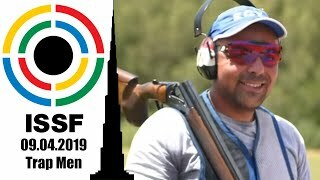 The Italian flag has been risen again, today, at the 2014 ISSF Rifle and Pistol World Cup in Fort Benning, GA, USA, as Petra Zublasing won the 50m Rifle 3 Positions Women event. The 24-year old Italian shooter turned out to be unbeatable, today. She qualified for the final match by setting a new world record of 591 points, and then ended up on the highest step of the podium with a final score 462.0 points in the medal match. “It feels great. I set a new world record during the qualifications, but with the new rules that does not count in the final. You have to start from zero again, and build up the score shot after shot.” Zublasing said. The Italian shooter ranked second after the kneeling series, and then third after the prone series. 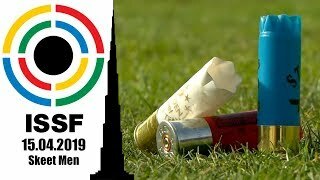 But a great standing score lifted her up in first place, just 0.7 points behind the Final World Record of 462.7 points she had set at last year's ISSF World Cup Final in Munich. 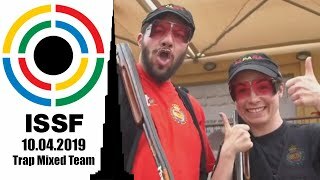 The Silver medal went to People's Republic of China's Chang Jing, participating in her first ISSF World Cup final round here in Fort Benning. 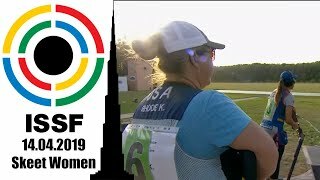 The 26-year old shooter placed in second with a final score of 458.2 points, pocketing her first ISSF medal ever in this event. Sarah Scherer, claimed Bronze with 447.2 points, winning the first medal of USA at this world cup stage. 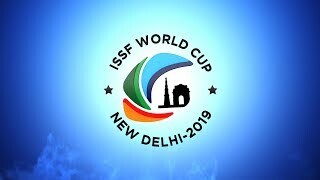 The 23-year old rifle shooter had never won a world cup competition in this event, before. Yulia Karimova (RUS), set a new Final World Record Junior with 413.7 points, closing the match in sixth place.